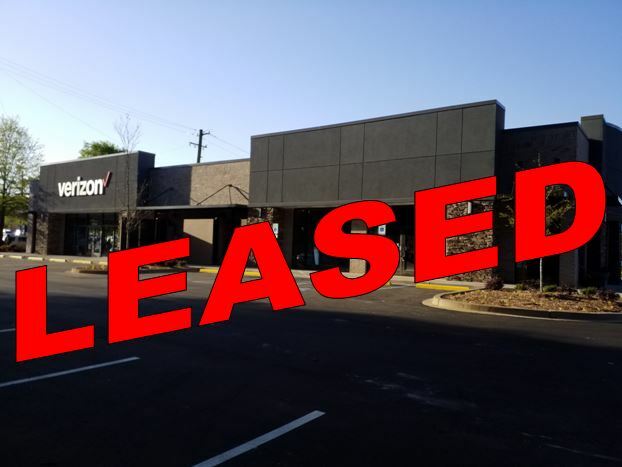 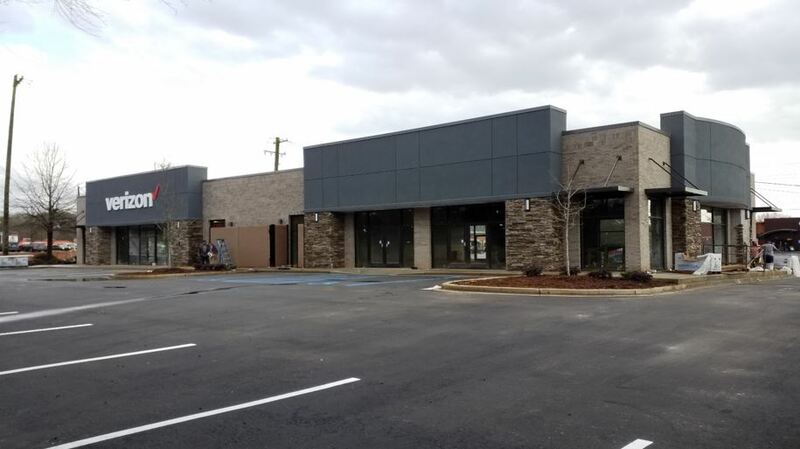 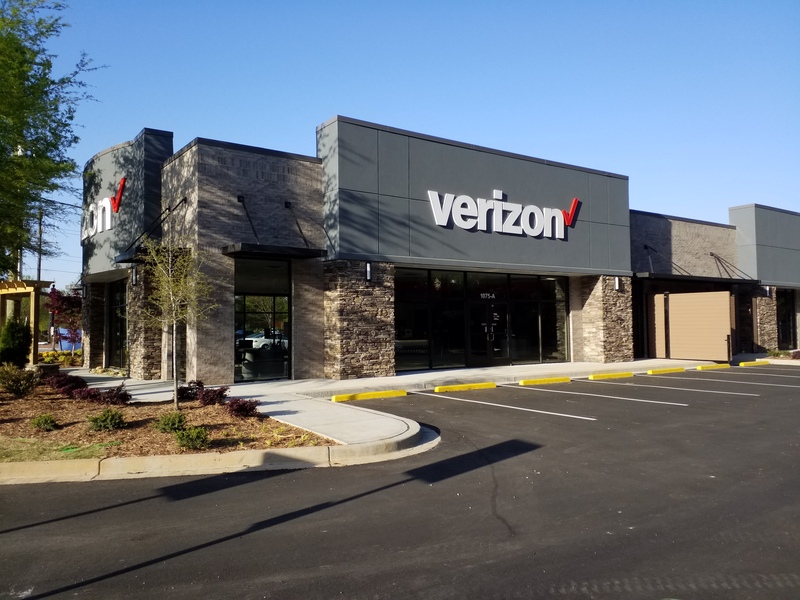 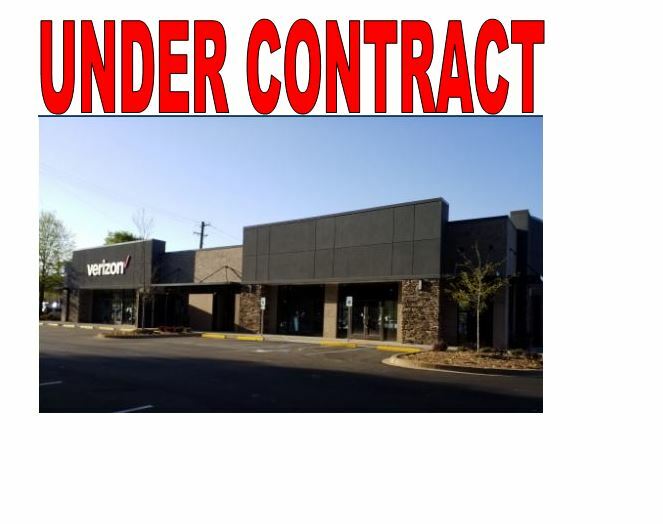 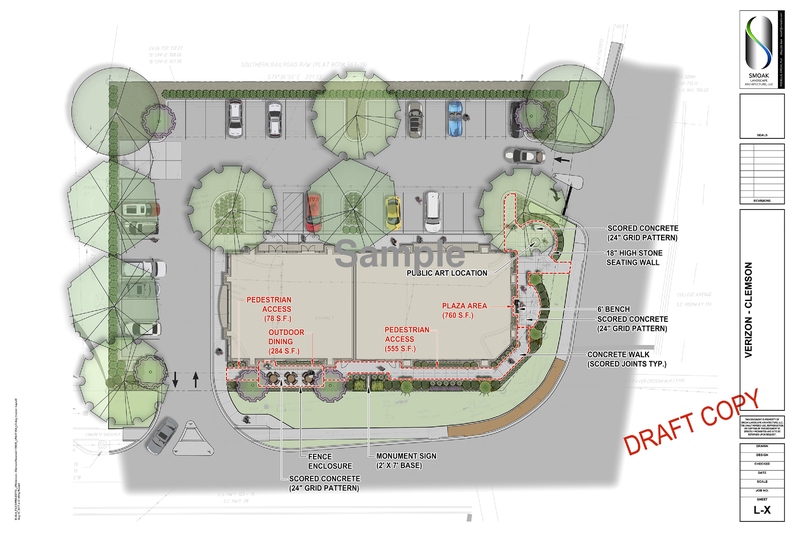 ACC Commercial Real Estate is pleased to offer, for lease, a 3,200 square foot retail or restaurant space beside Verizon Wireless located at 1075 Tiger Boulevard, Clemson, Pickens County, SC, 29631 at the intersection of Tiger Blvd (US Hwy 123) and College Ave (SC-133). 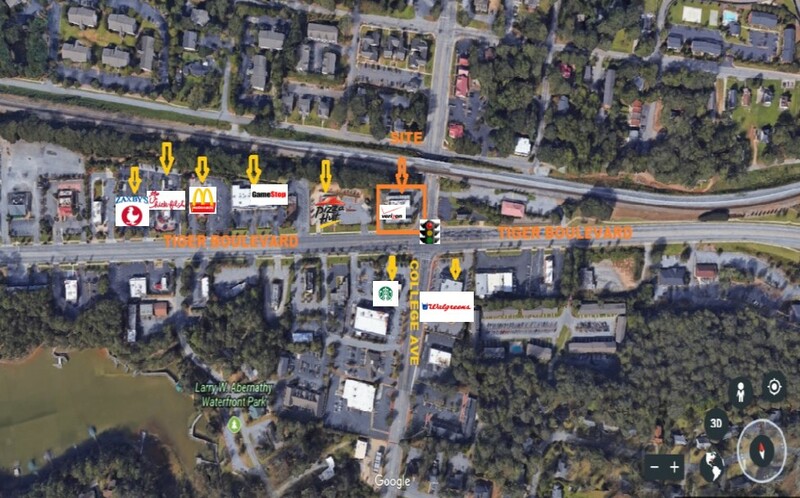 The subject property is located at this major intersection that goes directly into Clemson University. 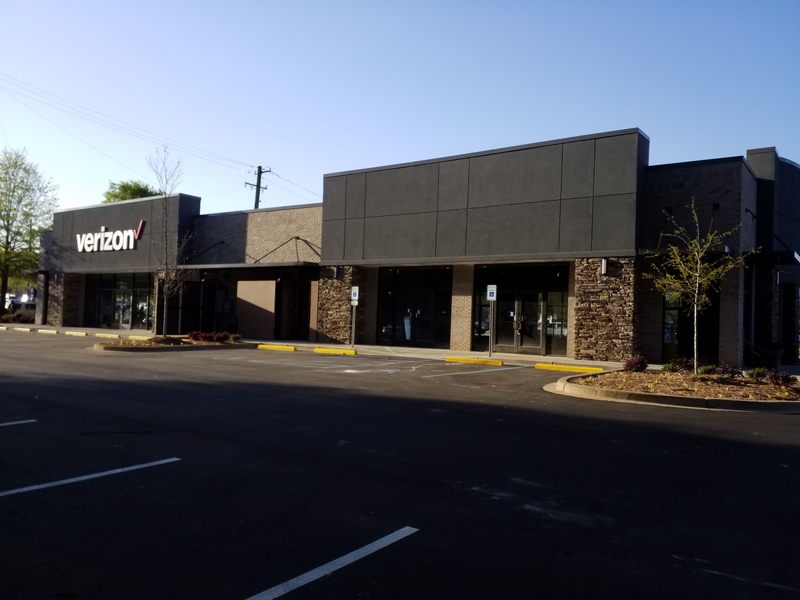 Clemson Univesity, that is 0.5 miles from the subject property, has student enrollment of over 23,000 students, is ranked 67th in the nation’s best colleges and is also the CFP National Champions in 2016.